Here's the moment Rihanna embraced the football legend. 2. 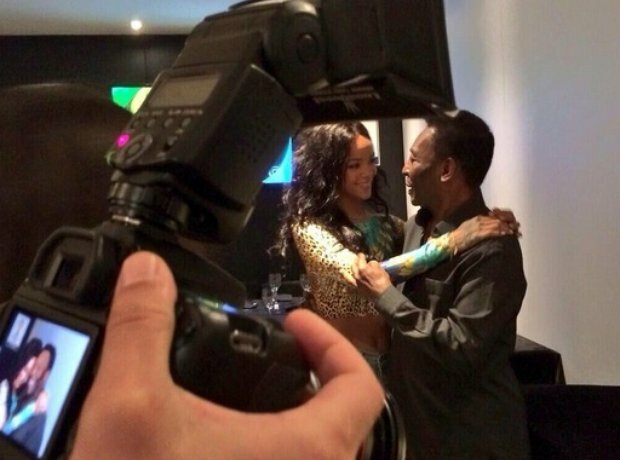 Here's the moment Rihanna embraced the football legend.